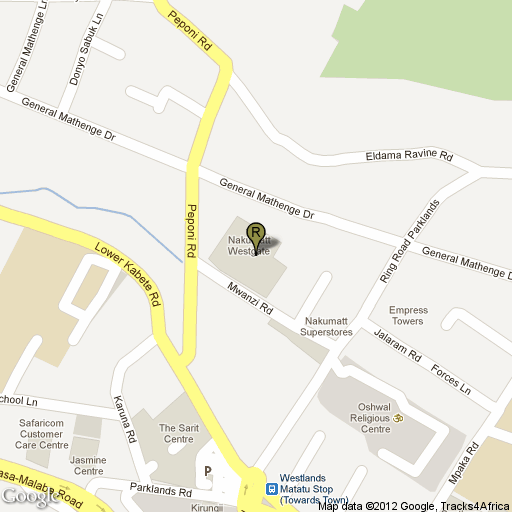 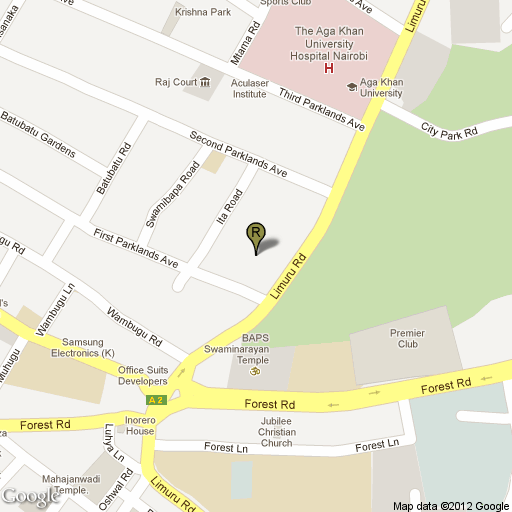 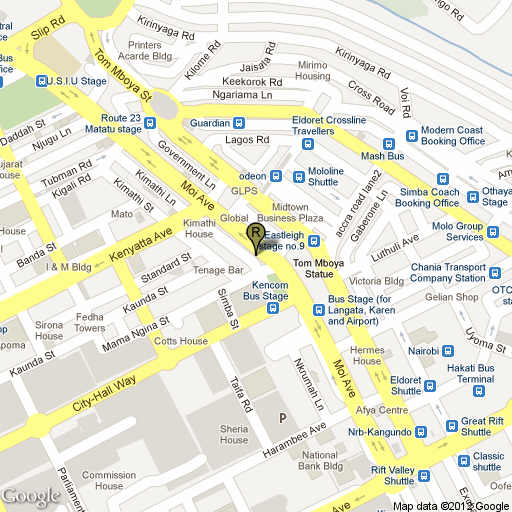 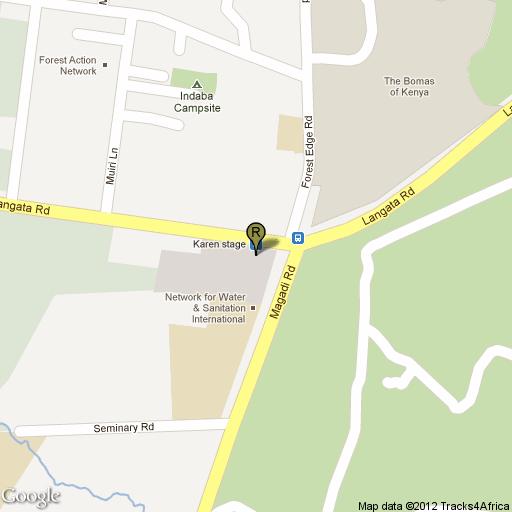 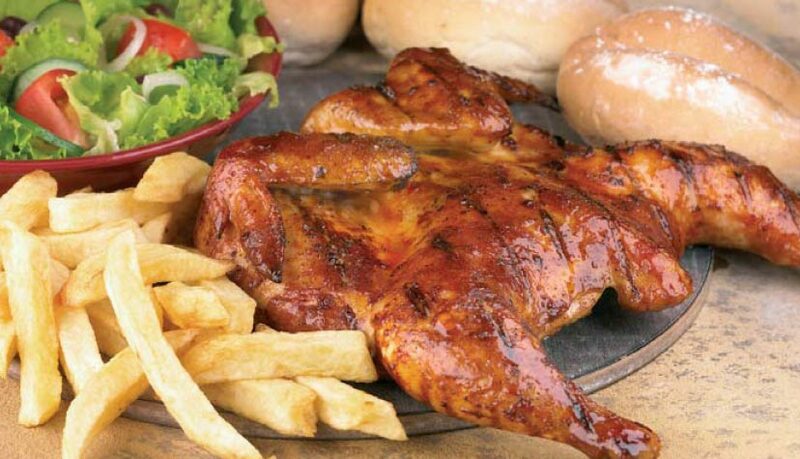 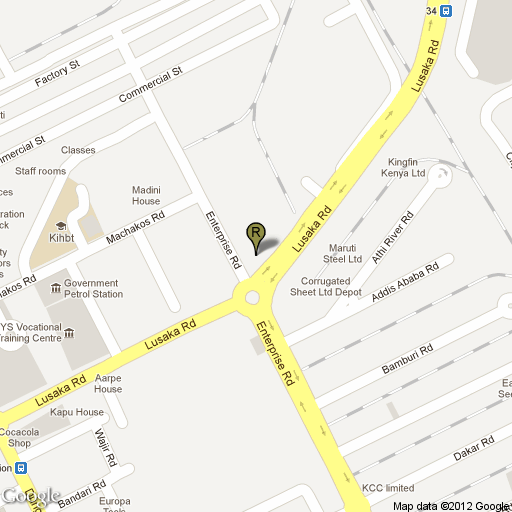 Galito’s is a chain of franchise grilled chicken restaurants started in South Africa and expanded to Kenya in 2006. 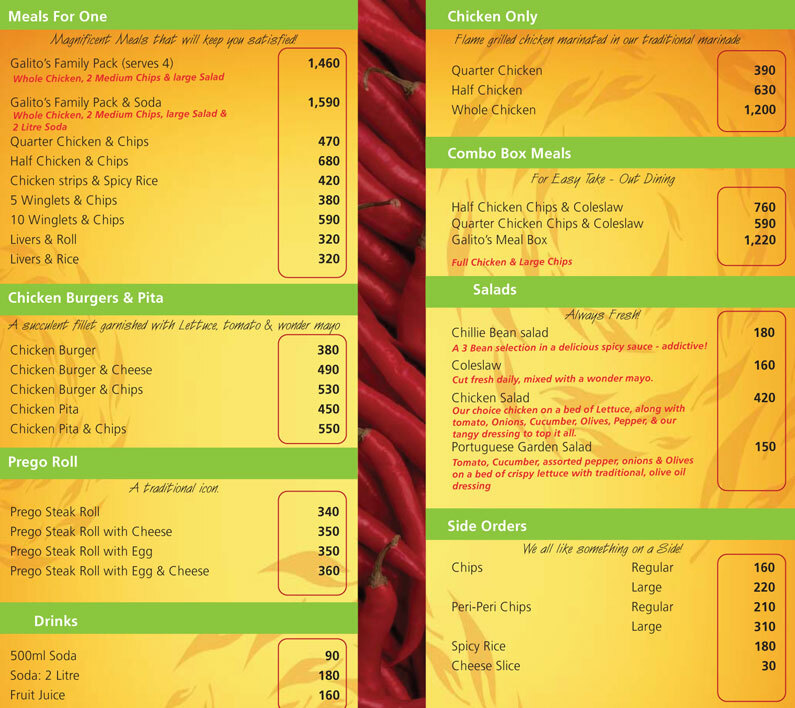 The restaurants specialize in Portuguese-style, spiced chicken and serve staples such as Peri-Peri as well as a American favourites like cheese burgers and wraps. 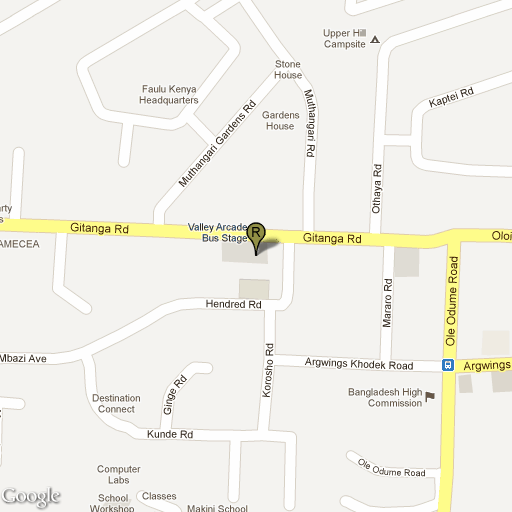 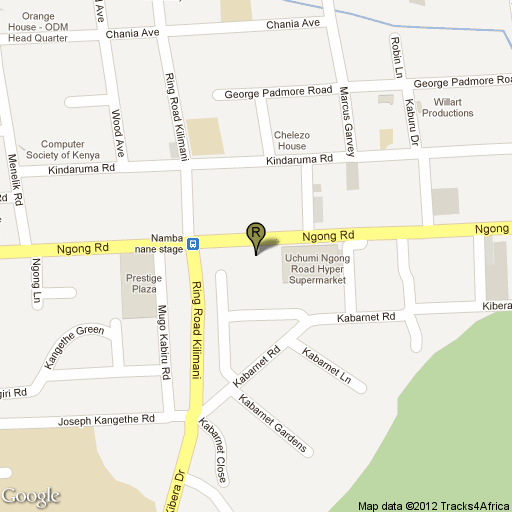 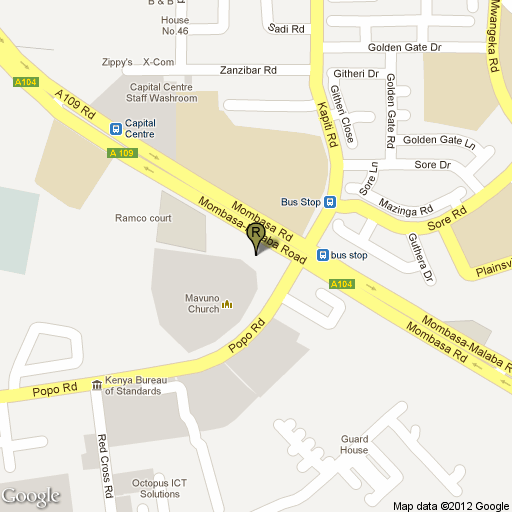 There are a many currently in Nairobi, some located in former Nando’s chicken locations and at Oilibya. 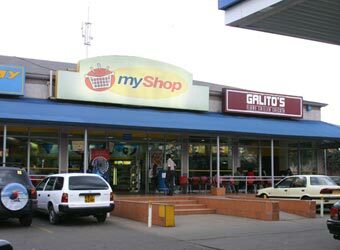 Often Galito’s are located next to other fast food restaurants, such as the Pizza Inn, that are all owned by the same company (Innscor Kenya). 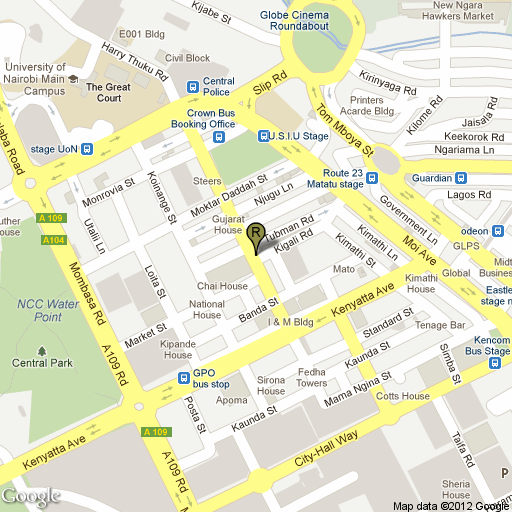 Many locations provide direct delivery.